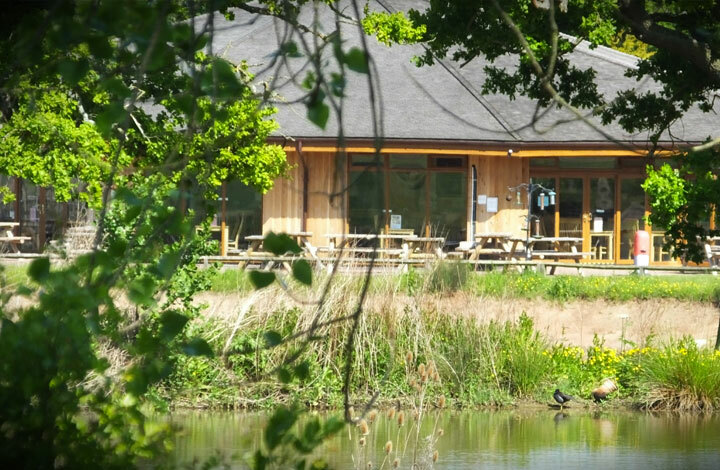 Cob House Country Park is a beautiful parkland nestled in the heart of the Worcestershire countryside, and just a few miles from Worcester Cathedral. Their old website wasn’t mobile-friendly, and needed an overhaul to make it simpler to use, more visually appealing and and easier to update. To start with, we built the website around the concept of an interactive events calendar, rather than manually adding event information to a single ‘events’ page. By using an interactive calendar, each event can have its own page, with details of the event including a location map, pricing, associated images and a detailed description. Snippets of this information can be pulled through to the main events calendar page – in the default list view, the information is shown within a chronological list of events. In ‘monthly’ view, previews are shown automatically when the relevant event is hovered over, and then displayed in full when clicked on. Events can be set to be ‘recurring’ in the back-end, so that you only need to enter the information once and it will automatically set the event to repeat, for example, every Saturday morning. Another requirement for the website was to simplify the news/updating process. Most of Cob House Country Park’s news output was through their popular Facebook page, and they were struggling to find the time to post the same information on their website each time they had an update. To simplify things, we integrated their Facebook page with the website, so that all their Facebook posts are automatically published on their news page, which now means they only have to publish their news once and it’s all sorted. If you looking for a great, family-friendly day out in the countryside, why not check out the Cob House Country Park website for more information? "The guys at Worcester Web Studio are fantastic, they have managed a number of my business websites as well as my own personal one for a number of years. They are professional, reliable and creative, topped with friendly and considerate service, I wouldn't go anywhere else!"